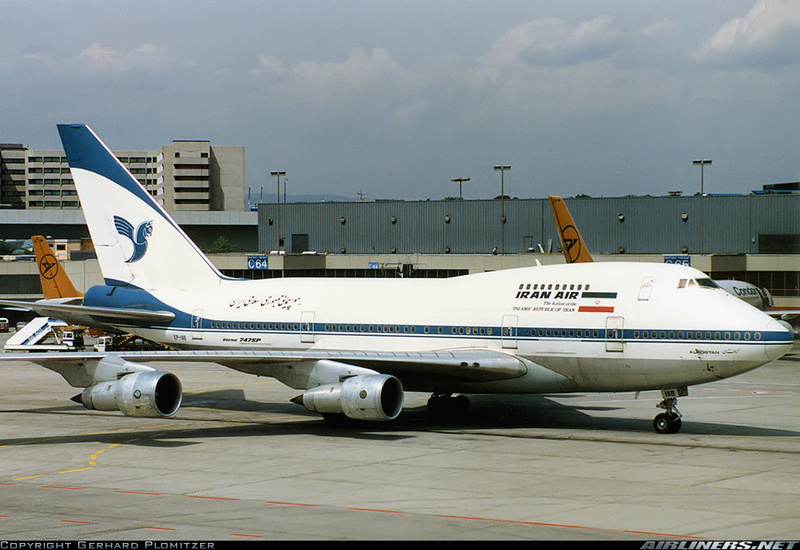 2004-09-05 EP-IAB Iran Air Flight CGN Flew a unique approximately one hour sightseeing trip for a group of aviation enthusiasts. 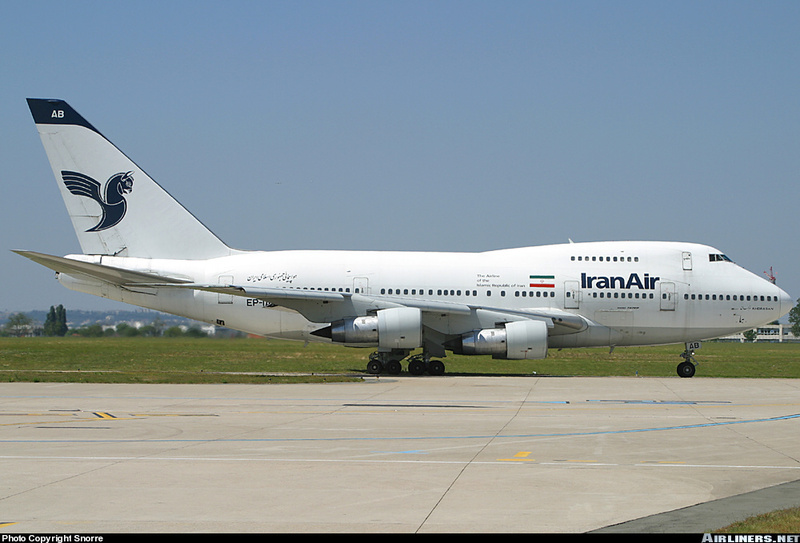 2005-05-02 EP-IAB Iran Air Seen THR Parked in Iran Air maintenance area, currently awaiting a D-check. 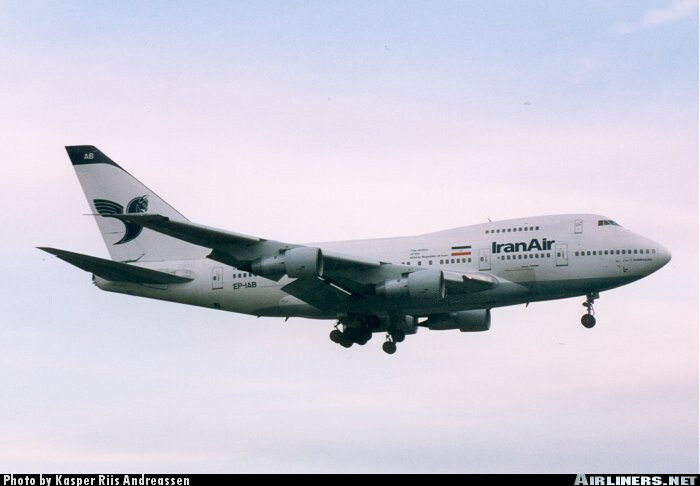 2006-12-19 EP-IAB Iran Air Khorasan Seen THR EP-IAB returned to service after long awaited maintenance. 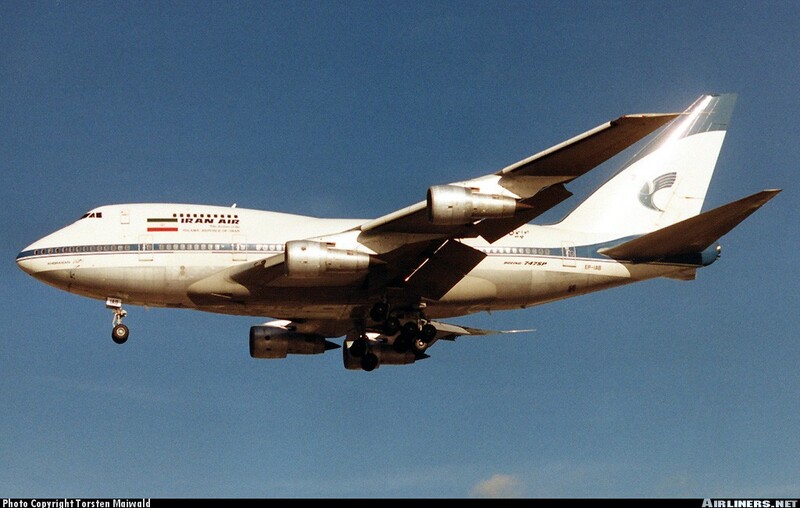 2007-05-18 EP-IAB Iran Air Khorasan Other First transatlantic flight for this aircraft since the event of the Islamic revolution in Iran in 1979 on the newly opened THR-DAM-CCS route. 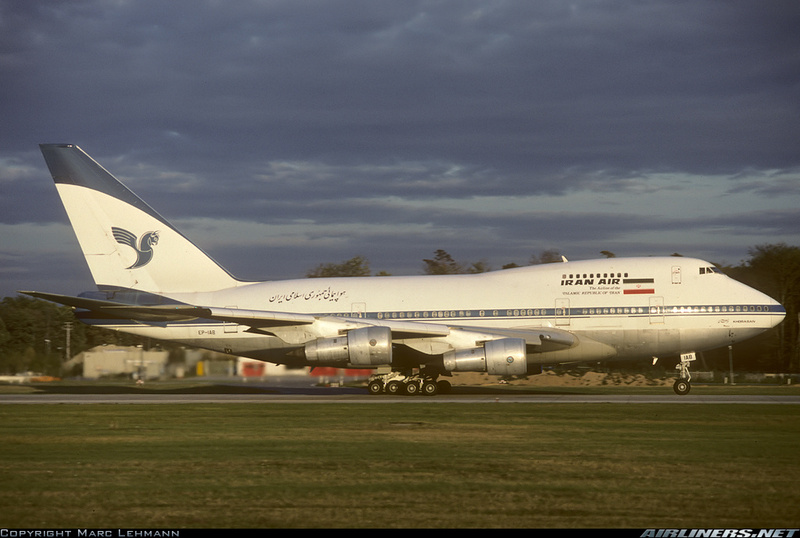 57777 hours on airframe upon landing. 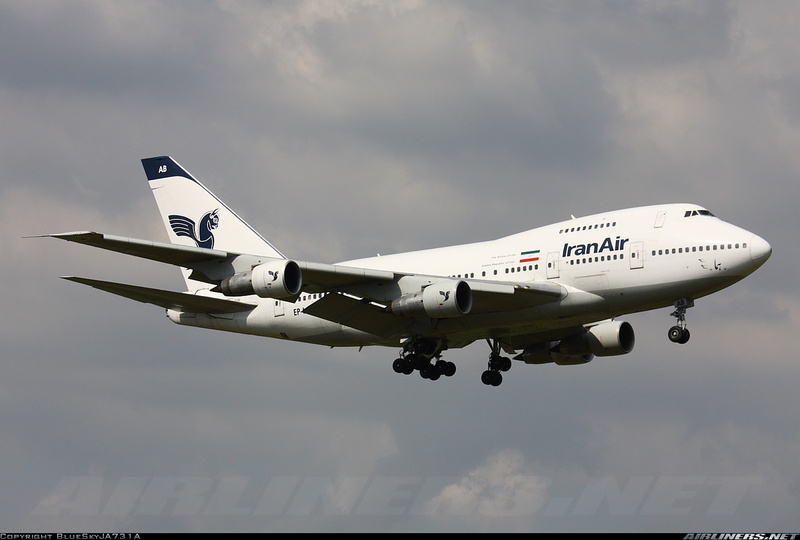 2008-02-16 EP-IAB Iran Air Seen ARN Landed at 13:39 CET on rwy 26. 2009-04-11 EP-IAB Iran Air Seen VIE Operating IR717 / 716 THR-VIE-THR. 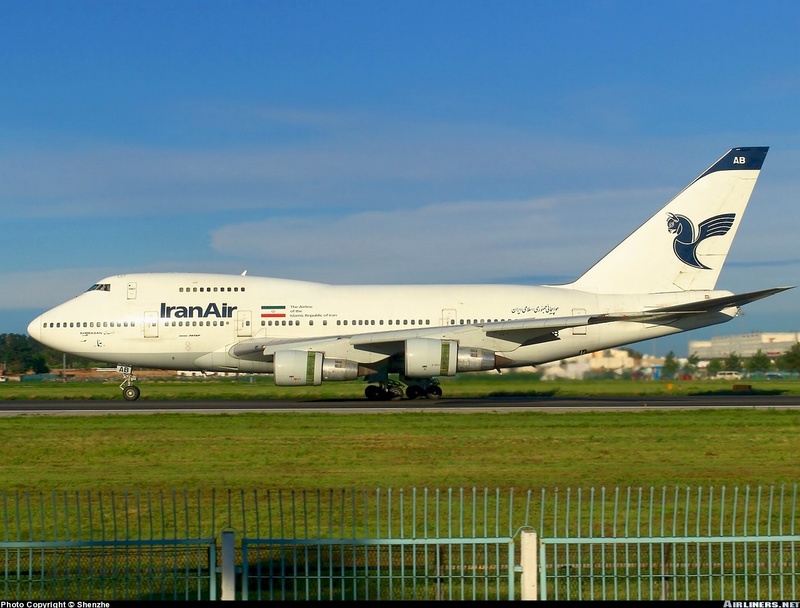 2010-01-03 EP-IAB Iran Air Seen IKA Still is flying on Iran Air east asia routes with a tight schedule! IKA-ICN-NRT After one engine failure in 2009, it is back to service. 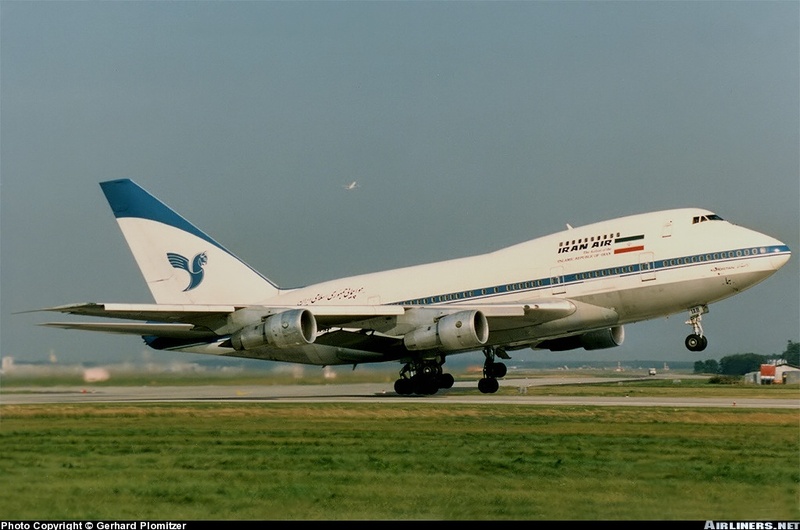 2010-07-06 EP-IAB Iran Air Other Banned from EU. Filmed for Flightdeck Action by Tommy Mogren. 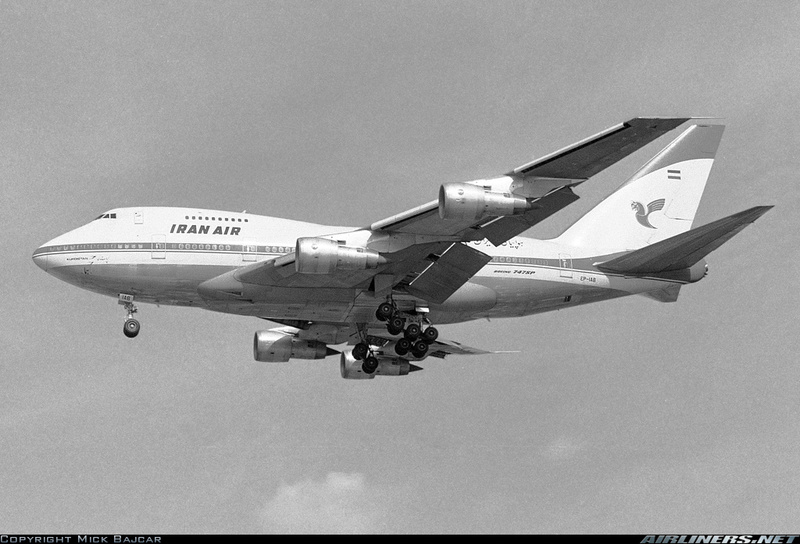 2012-09-19 EP-IAB Iran Air Other USA issued sanctions on EP-IAB. 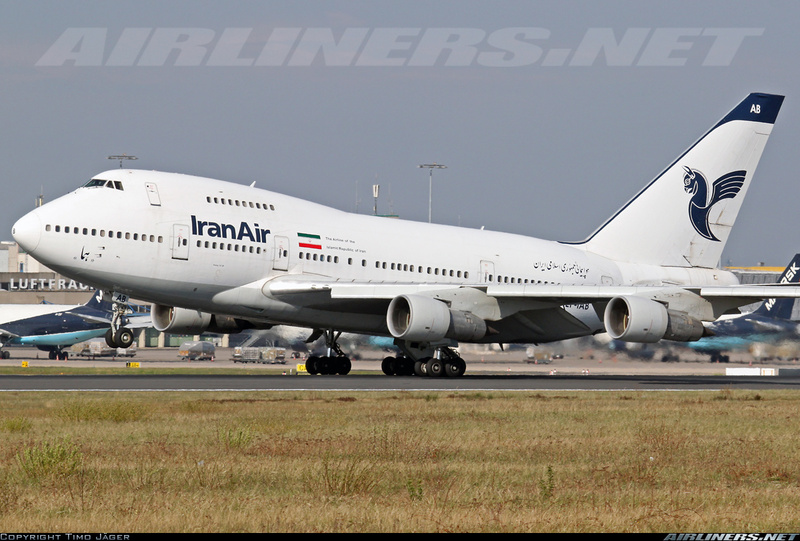 2013-06-03 EP-IAB Iran Air Stored THR Parked in maintenance area without engines.